BASIS-10 is the simplest and most reliable model from the entire line of Basis packaging machines. The machine has a lightweight design without broach belts and can provide with a capacity of 60 packs per minute, while providing the customer with a bag of excellent quality. 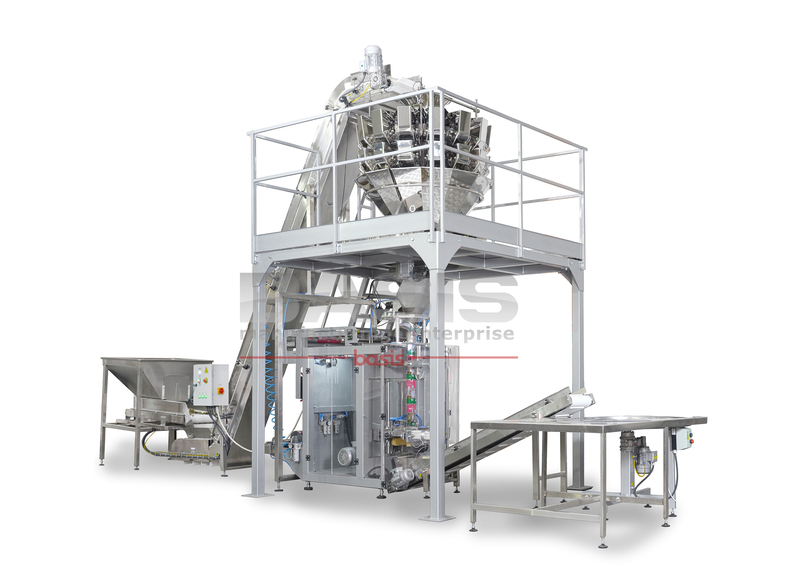 Basis10M - designed for packing in “Pillow”bag type of increased volume - up to 5.5 dm³.